The category listing all major 3D printing hardware manufacturers is among the largest ones on the 3D Printing Business Directory. Therefore it includes all companies that produce and sell 3D printer hardware around the world, ranging from desktop, low cost systems to high-end, production capable systems. Therefore it also includes third party 3D printer component suppliers (nozzles, plates, parts…). The 3D printer manufacturer category includes over 400 manufacturers from all over the world. They are further categorized according to the specific applications their technologies are used for. These general areas include metal part manufacturing, ceramics part manufacturing, (cement-based) construction industry, food 3D printing and integrated electronics. In addition, a specific category highlights high speed 3D printer manufacturers. These include planar-class technologies recently introduced by Carbon, HP, EnvisionTEC and voxeljet. In conclusion, the Hardware by Technology subsection lists all major 3D printer manufacturers categories by the specific 3D printing technology their systems implement. We inspire creativity and ingenuity with innovative 3D printing technology that empowers our customers to build extraordinary things. We’ve always adhered to the people-oriented principle,absorbed the advantages of others and offset our weaknesses. Sovol specializes in 3d printing developing, producing, and online retailing. Those products could be used in manufacturing, automobile, creative arts, as well as prototyping and DIY makers. Dongguan Ortur Intelligent Technologies Co., Ltd. is the manufacturer of the Ortur brand of 3d printers, accessories and filaments. From our factories in Dongguan, China, we supply customers in North and South America, Europe, Australia and Asia. 3D Procer became a leader in the filaments market and largest supplier of materials to major printers manufacturers in Brazil. Rapidia was founded in 2015 with the goal of developing a better metal 3D printer. We are a team of talented engineers and software developers that are revolutionizing 3D printing technology. We believe in employee ownership. All Rapidia employees become shareholders after their first year. 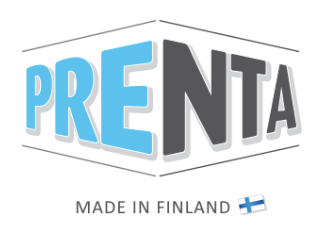 Prenta Oy is an open-minded pioneer in 3D printing, making 3D printing easier, faster and better for industry, businesses, and educational institutions. Thanks to our operations, 3D printing is getting closer to every day's work. MiiCraft is a 3D printer brand designed for commercial applications, we design and manufacture 3D printer utilizing Digital Light Processing (DLP) technology, and provides related solutions including printing materials and software that can bundle with our printers for better printing experience. IEMAI 3D develops, manufactures, and sells high performance materials and Industrial 3D printing solutions. We are providing accurate, super easy to use, affordable innovative complete digital dental workflow for surgical guide, dental restorations, and smile design. For the sake of better dentist and patient experience on dental office. 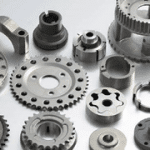 Our Team of dedicated, skilled experienced engineers, combined with our shop floor’s machinery set us apart from the competition in the precision metals manufacturing business. 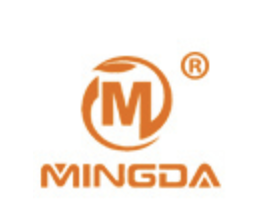 MINGDA Technology Co., Ltd., established in 2009, is a leading Chinese manufacturer of 3D printing equipment R & D. As a Chinese leading brand of 3D printer, MINGDA has become Alibaba recommended 3D printing machine gold suppliers for 9 consecutive year. MINGDA is always insisting on the R&D, manufacturing and services of 3D printer, and has formed a complete supply chain of 3D printing technology, including 3D scanner, 3D design software, 3D printer, 3D printing filament and 3D printing service etc. The systems specialist OHB System AG is one of the leading independent forces in European space. We have been making a name for ourselves on the market with our creative and business approach for a good 35 years particularly in our core business comprising low-orbiting and geostationary satellites. 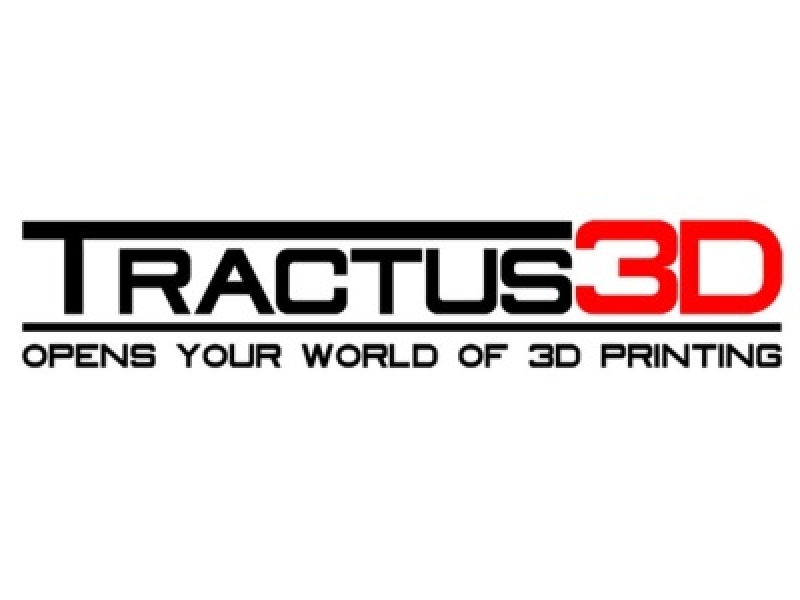 Tractus3D makes desktop, large-format and PEEK-specific delta 3D printers. TRIDITIVE has developed AMCELL®, the first hybrid and automated industrial AM machine in the market able to produce 10.000 parts per month in metal and polymer. Integrated with our algorithm EVAM Software®, a cloud based software for remote control and optimization of production, AMCELL® can manufacture 24/7 with minor human intervention, reducing the cost per part to compete with other traditional manufacturing methods. Additec offers complete systems, as well as an easy to integrate module for Laser Metal Deposition. 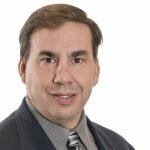 Our unique deposition head can process wire and powder unidirectionally with our LMD-WP process and comes as standard with closed loop control for high reliability. A research and development company at heart. Always pushing the envelope to make out hardware better and more accessible. Our work revolves around large format 3D printing and the recycling of waste plastic into usable object. An agile and experienced team that will fundamentally change the metal 3D printing industry, with some of the industry’s top innovators and new groundbreaking technology. 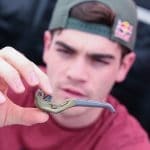 Introducing Open Additive Manufacturing. Commercial-grade parts enabled by a modular printing system, open material network, extensible software, and post-processing in minutes.